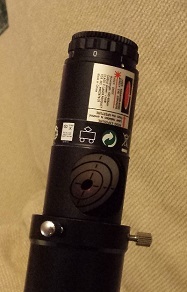 Below are the simple steps for using a laser collimator to collimate a Newtonian reflector telescope. 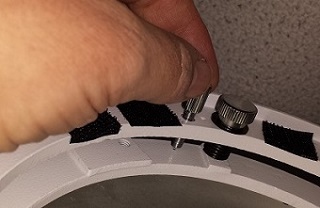 Using a ruler center the Spider at the top of the OTA and loosen the primary mirror locking nuts. 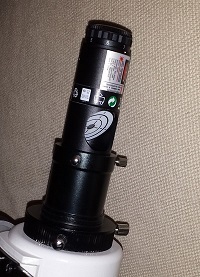 Turn the collimator on and place in the focuser of the scope. 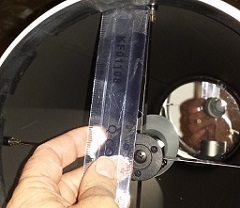 Tighten all bolts/screws on the secondary mirror so it cant move. 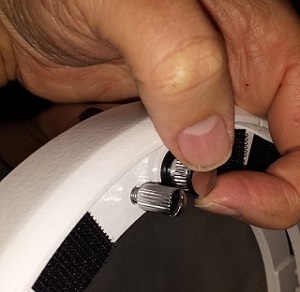 Steps 3 and 4 will only need to be done occasionally. 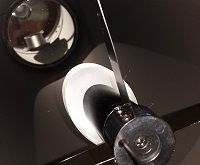 To align the secondary mirror adjust the primary mirror bolts so the laser hits the center of the target within the collimator. 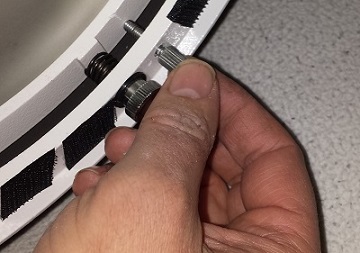 Lock the primary mirror with the locking bolts this completes the collimation.